Sanjay Sharma is a strategic thought leader with an impressive 17+ years of entrepreneurial experience building technology startups from the ground up. As CEO of Roambee, he is responsible for leading the company’s vision, driving its worldwide business growth, and increasing Roambee's value. Sanjay has successfully co-founded and led two successful Silicon Valley technology startups - KeyTone Technologies, which was acquired by Global Asset Tracking Ltd and Plexus Technologies, which became an ICICI Ventures portfolio company. He has also been a part of the engineering teams at EMC, Schlumberger, and NASA. 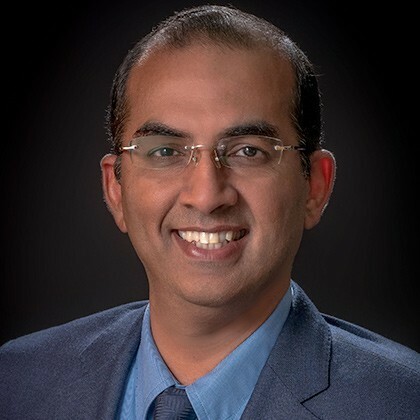 Sanjay has a Bachelor's Degree in Electronics Engineering from the University of Bombay, and a Master of Science in Electrical Engineering from South Dakota State University.